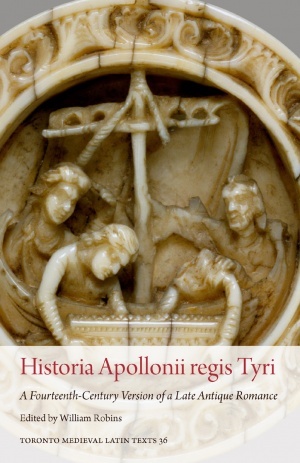 With its shipwrecked princes, pirates, and princesses, the Historia Apollonii regis Tyri provided medieval Europe with one of its most popular and influential narratives. 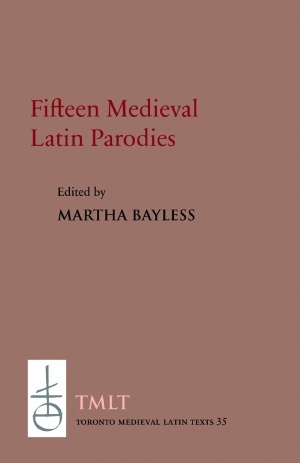 The fifteen short texts edited here offer vivid examples of the wit and irreverence of medieval Latin parody, a tradition whose humour – sometimes bookish, sometimes ribald, and often both – was never far from the cultures of monastery, school, and court. 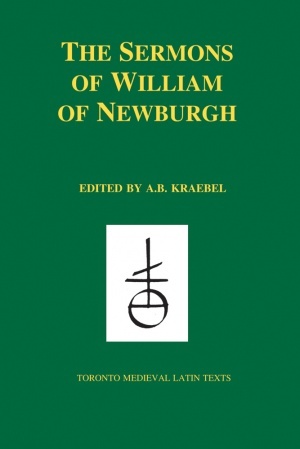 Mock sermons, prayers, Gospel-texts, and scholastic exercises all bear witness to the wry sensibilities indulged by scholars and clerics alike in their off-hours. 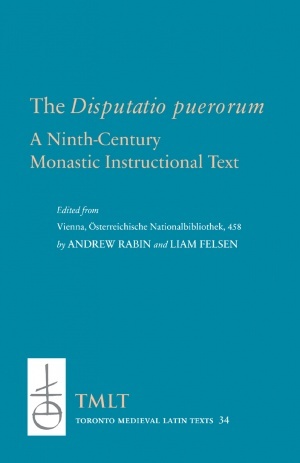 A school dialogue most likely composed in southeastern Germany in the early ninth century, the Disputatio puerorum offers a vivid and direct glimpse into the sort of instruction received by monastic novices and oblates in abbey schools of the Carolingian and Holy Roman Empires. 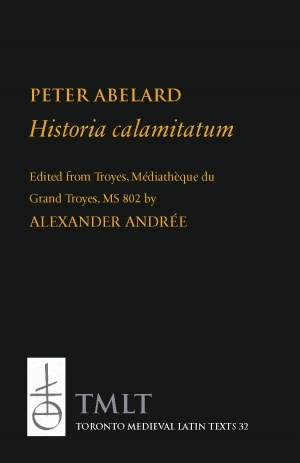 Its question-and-answer format between students and master deploys an elementary Latin that would have consolidated linguistic skills at the same time as offering instruction on the nature of body and soul, the books of the Old and New Testaments, the Mass, and the Lord’s Prayer. 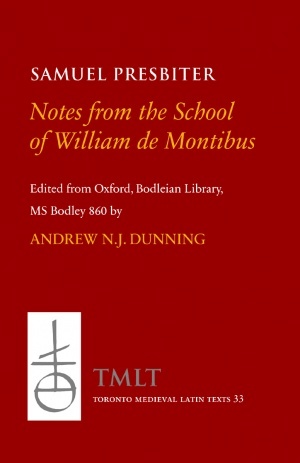 The text’s intrinsic interest for historians of early medieval education is matched by its usefulness to modern students as a short course in what constituted basic cultural literacy in the monastic schoolrooms of the ninth through eleventh centuries, as drawn above all from the works of Isidore of Seville, but also from Augustine, Gregory the Great, Bede, and Alcuin.